What does it mean to be European? The answer lies not in Brussels, but in Europe’s forgotten enclaves – tiny fragments of one country cut off and completely surrounded by another. Stuck for centuries between two different cultures, currencies and (at times) languages, each is resplendent with idiosyncrasies. 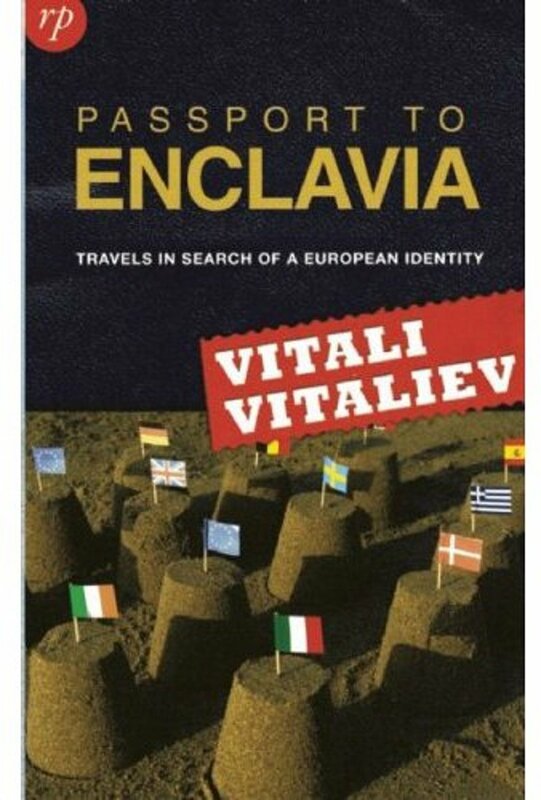 An enclave all of his own, Vitaliev, a Ukrainian-born Russian Jew with Australian and British citizenships, set out on a personal quest to find out what really defines the continent, just as a uniform European identity – in the guise of the Euro – was being imposed from Brussels. A state he dubs EU-SSR.